Young Hong Kong people might be complaining about the ever rising property prices, but this weekend they dug deep and dived into the real estate market. 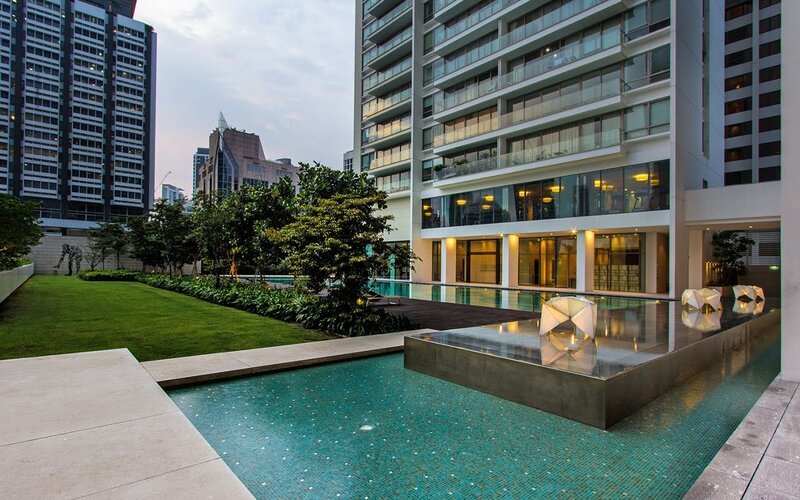 According toe real estate company Colliers International Hong Kong, buyers snapped up about 250 units in four projects in the past three days, with prices ranging from HK$19,975 to HK$28,235 (US$2,545 to US$3,600) per square foot. Prices having continued to rise for 24 consecutive months, proof that housing prices aren't falling anytime soon. 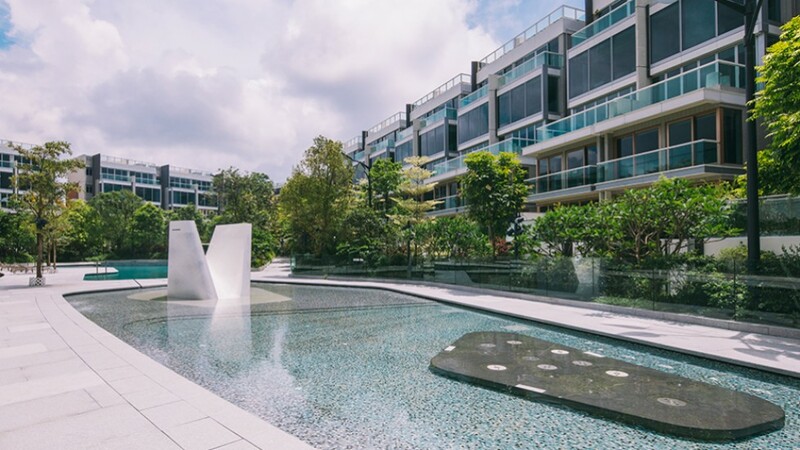 One of the projects by Sun Hung Kai Properties, Wings At Sea II, at Lohas Park, Tseung Kwan O, sold 100 units on Sunday, according to Sammy Po Siu-ming, chief executive of Midland Realty's residential division. He said around half the buyers were millennials, who probably got help from their parents for the down payment or to pay the mortgage. This is the only way young people can afford to buy a home in Hong Kong, which was judged the world's least affordable housing market by US planning consultancy Demographia for the eighth successive year in January. Meanwhile 78 units at Sun Hung Kai Properties' Mount Regency in Tuen Mun were sold out in three hours on Saturday, bringing nearly HK$400 million for the city's second-largest developer. 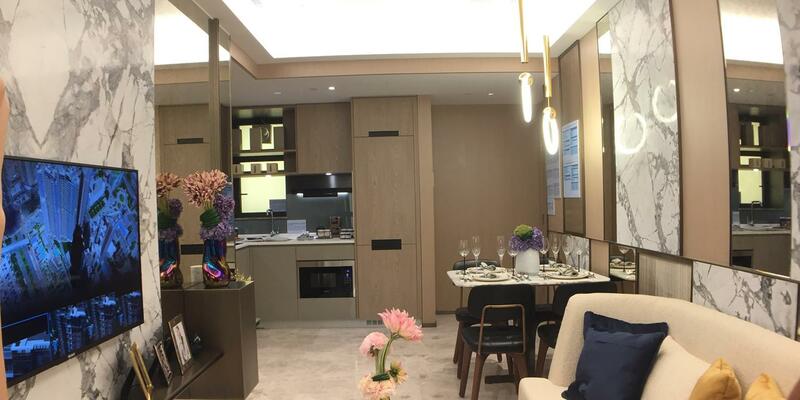 Flats smaller than 430 sq ft on Hong Kong Island costs an average of HK$16,103 per sq ft, while for Kowloon it's HK$13,763 per sq ft, according to the Rating and Valuation Department. Demographia's report says the media property price in Hong Kong now stands at around 19.4 times the median annual household income, compared to around 8.5 times in London, a city that is also deemed one of the most unaffordable places in the world. Despite the financially challenges, millennials in Hong Kong are getting into the property market. They accounted for 32.3 percent of all new mortgages taken in the first quarter of 2017, up from 19.1 percent in the same period in 2013, according to figures from credit bureau TransUnion. Another developer, Wheelock Properties sold 50 units at Grand Oasis in Kai Tak within one and a half hours of its launch on Friday, raising HK$700 million, while New World Development's Mount Pavilia in Clear Water Bay, sold 17 units on Saturday. One flat that is 2,619 sq ft sold for HK$74 million, or HK$28,235 per sq ft. Even though the government has tried to implement cooling measures to the property market, they aren't working... though it must be secretly happy to make more money from stamp duties, while property developers are laughing all the way to the bank.